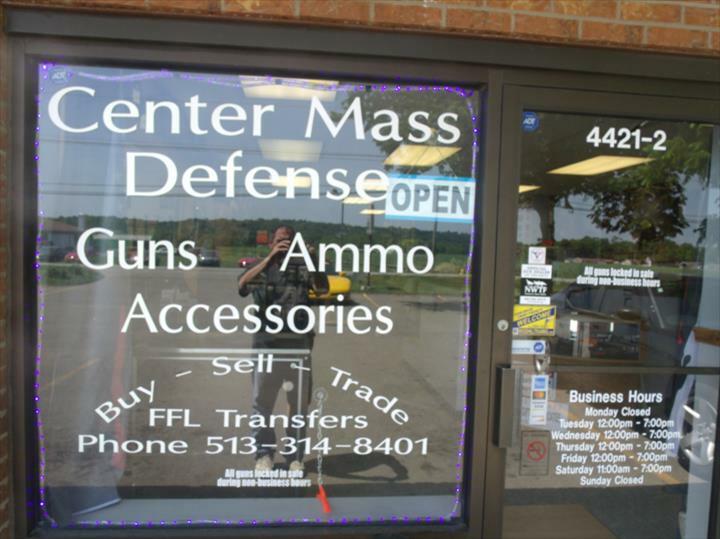 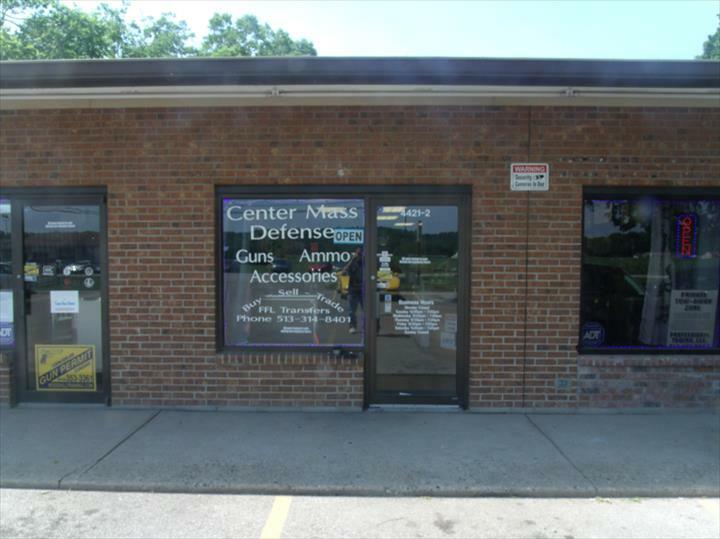 Center Mass Defense, in Hamilton, OH, is the area's leading gun shop serving Hamilton and surrounding areas since 2015. 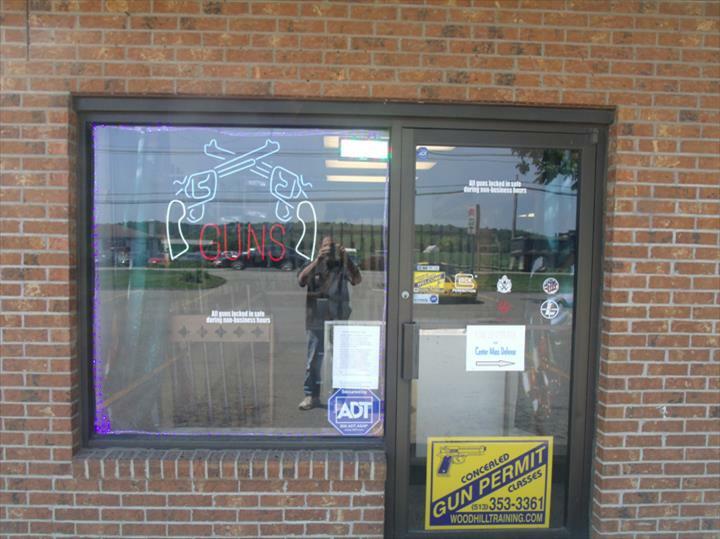 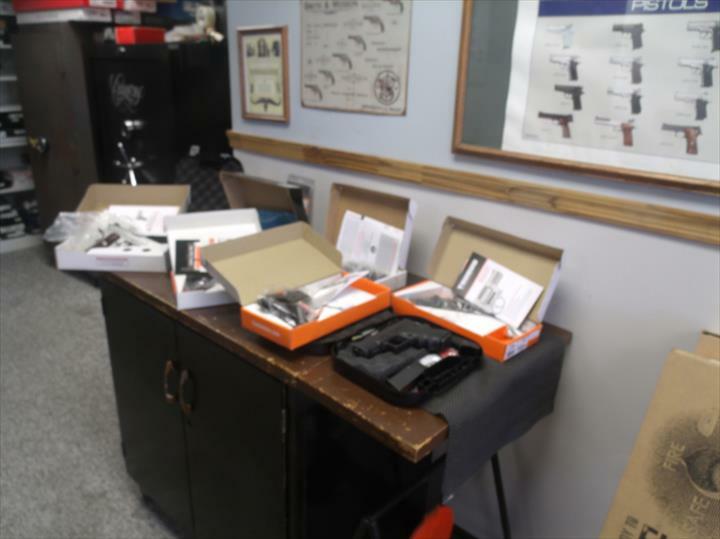 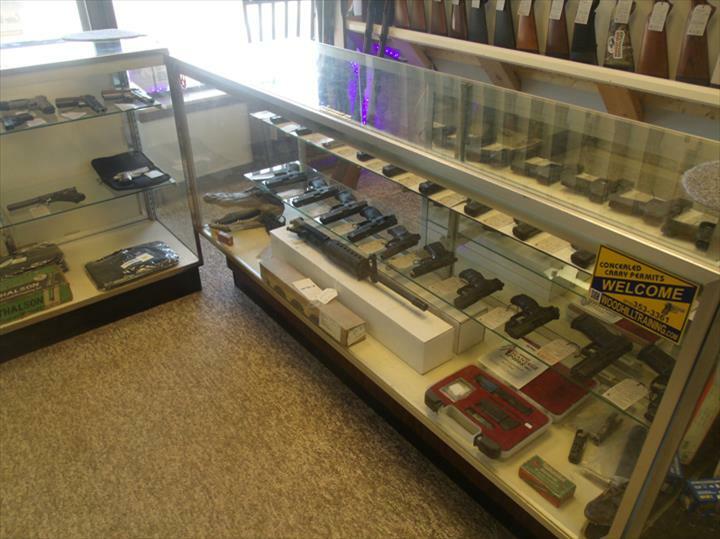 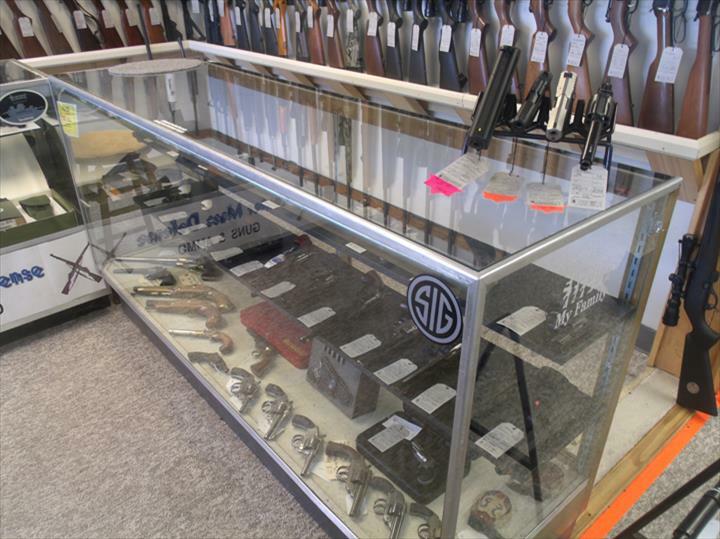 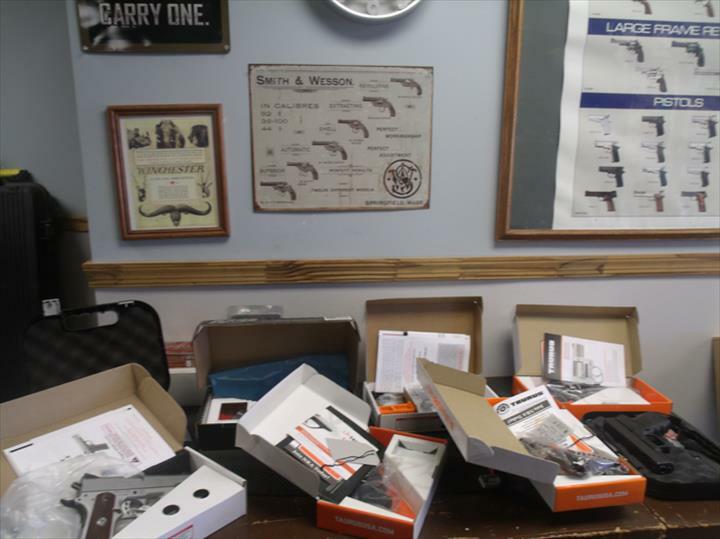 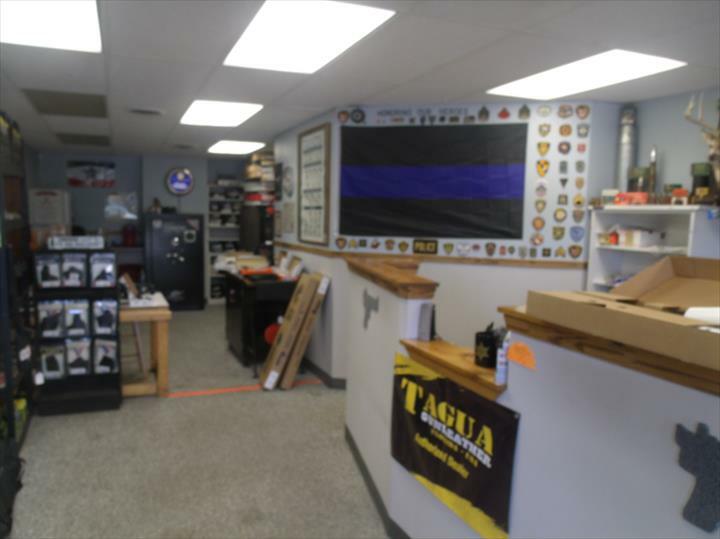 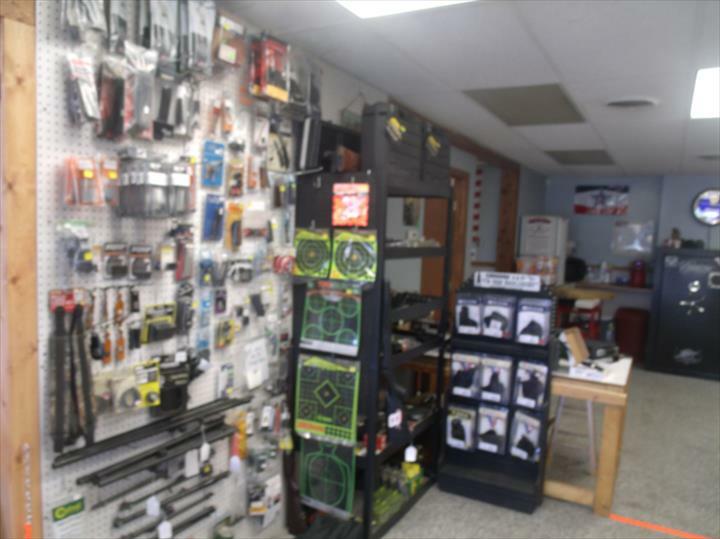 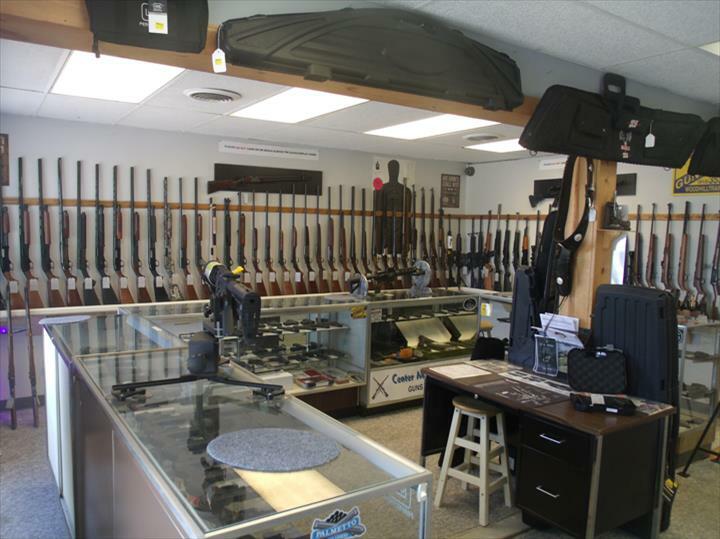 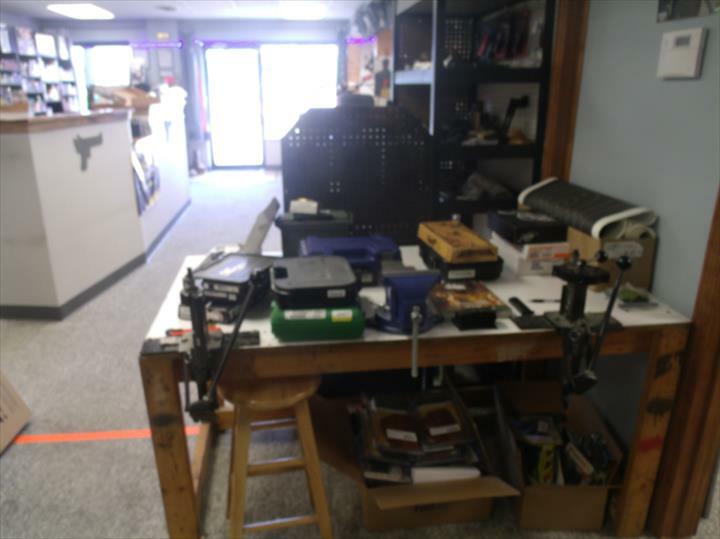 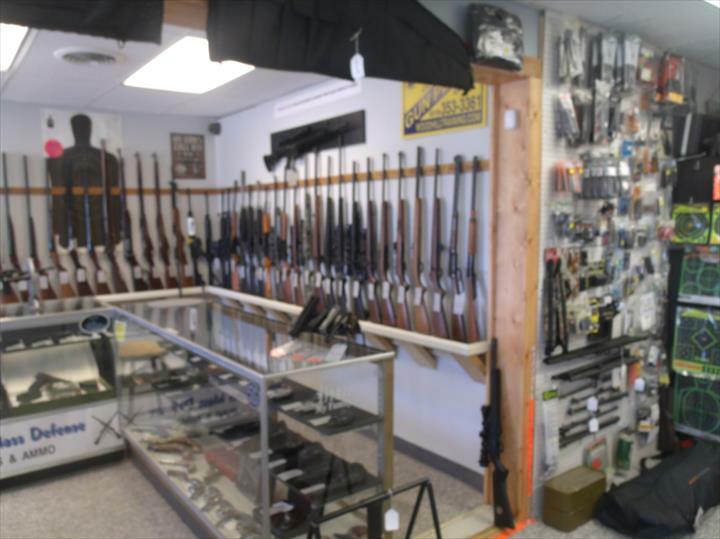 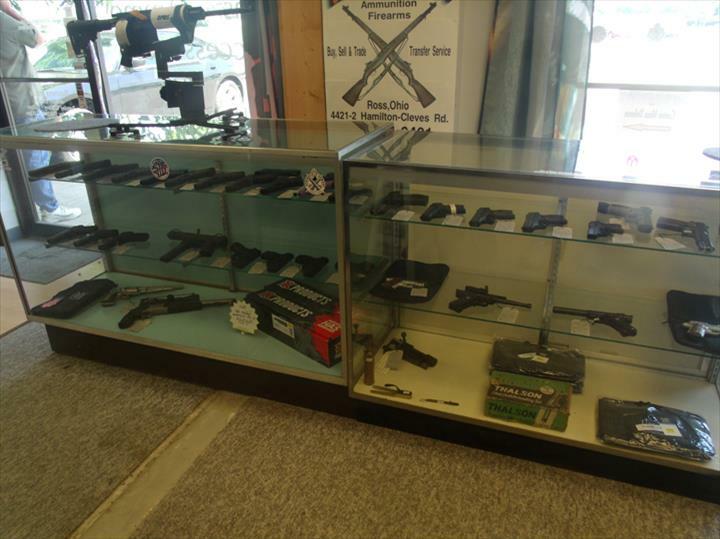 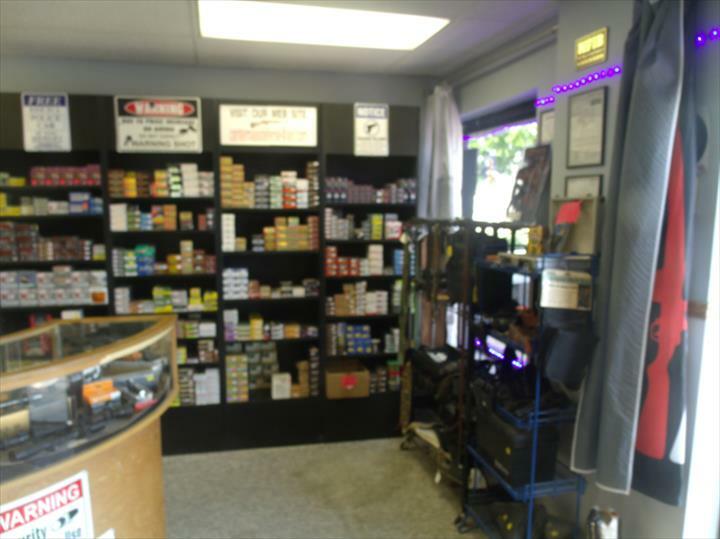 We offer sales, trading, light gun smithing, cleaning, hand guns, long guns and more. 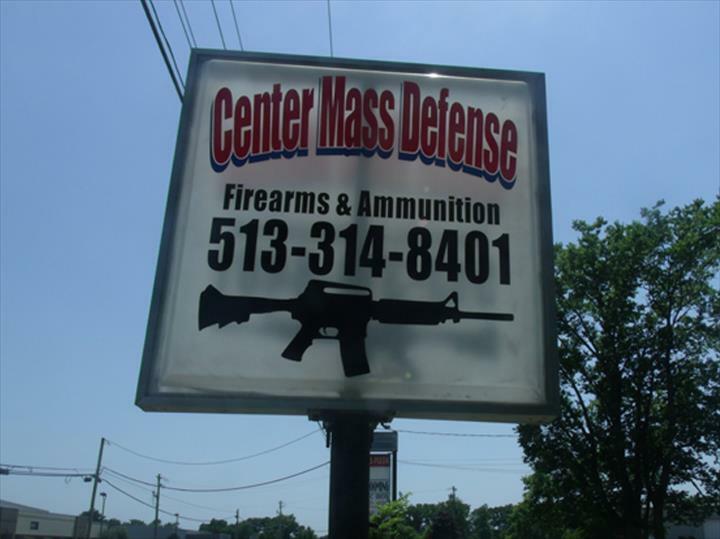 For all your guns and ammunition needs, contact Center Mass Defense!